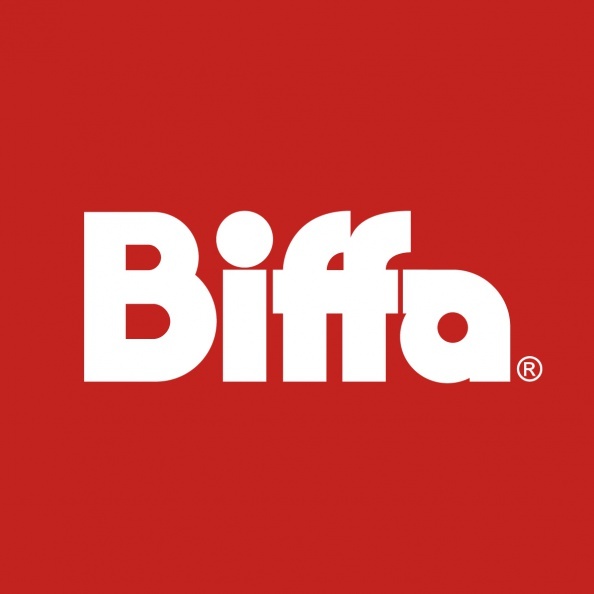 Founded over 100 years ago, Biffa has always been at the forefront of development and innovation within the waste management industry. 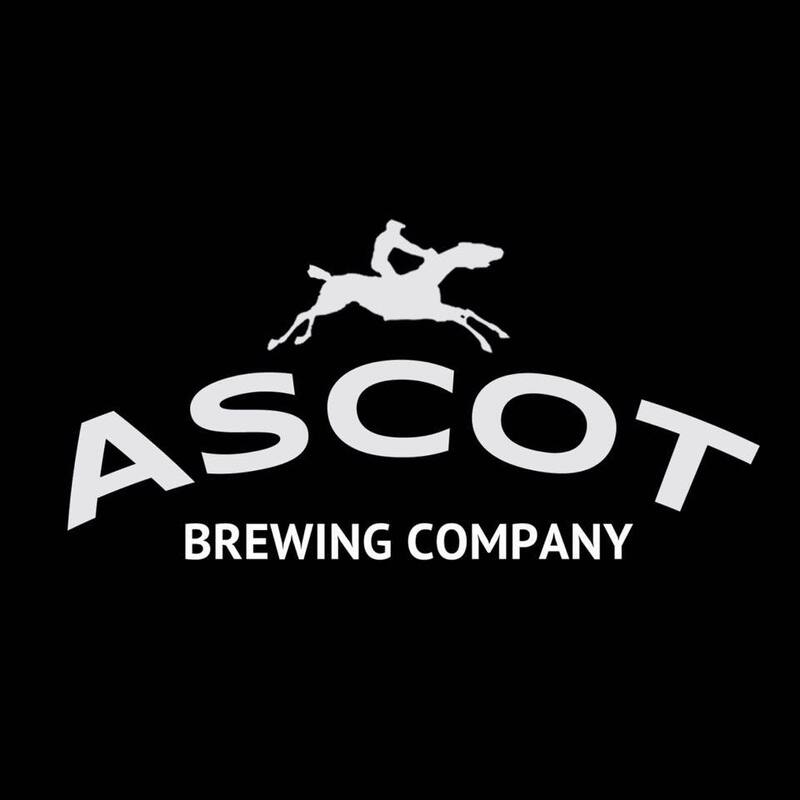 Ascot Brewing Company is a multi award-winning, Surrey based micro-brewery established in 2007. We brew with unbridled passion using the finest blended malts and whole flower hops to bring you unique beers of exceptional quality. Our love of traditional English ales and craft beers has inspired our line-up of core beers and seasonal releases. Our beers can be found on draught in numerous Freehouses and pubs throughout the UK. We also supply in bottles and are proud to supply Waitrose, Budgens, The Co-operative and Bentalls amongst many others. 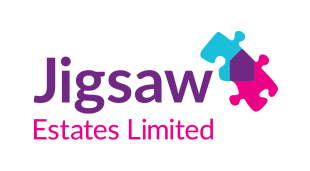 Estate Agents don't have the best reputation - we know it, you know it - but we're trying our hardest to stand out from the crowd! It is because of this well-known stereotype that we have based our business on our motto "Bucking the Trend". Welcome to Porter Garland Amid the unrelenting changes in the business world, one thing remains constant - our standards of client care. At Porter Garland our client teams have an absolute commitment to prompt and effective attention to your individual needs, and a constant awareness of the changes affecting you. 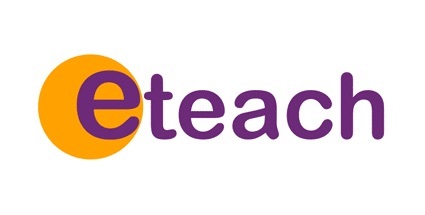 Eteach Jobsite has jobs from agencies and schools.